My first experience with Bonnie Pink (as Asada Kaori is professionally known) came from hearing her singing “It’s Gonna Rain,” which was the ending theme of Rurouni Kenshin for the latter half of the Kyoto Arc. Out of all the end themes that series had (and believe me, there were quite a few good ones), “It’s Gonna Rain” was the one that I liked by and far the most. For that reason, I decided to buy her album Even So. As a child of the 90s, many of my favorite anime series came from the timeframe of 1997 to about 2003. As a 2004 album, Even So (“1-2-3” comes to mind) generally had a sound that reminded me of the theme songs of my favorite anime series (like Rurouni Kenshin), so I will admit it’s the nostalgia factor that is really playing into my appreciation of the album. 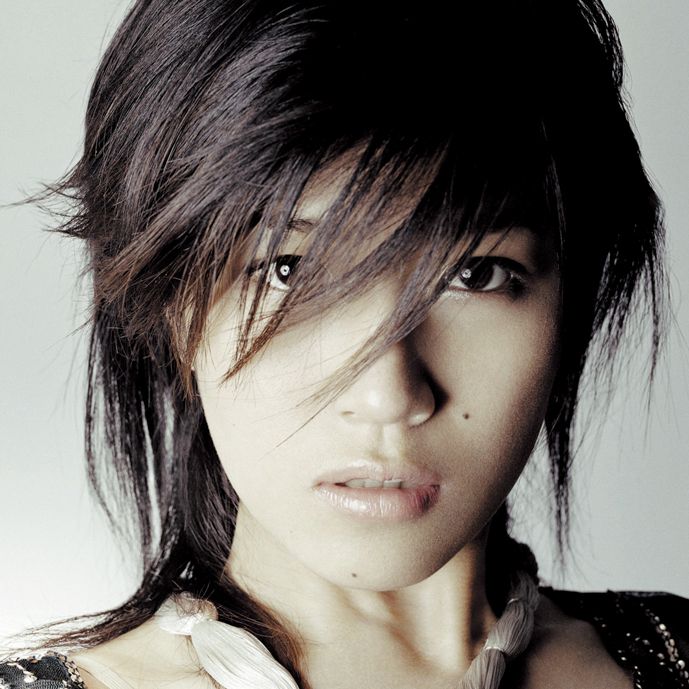 Bonnie Pink generally has a sweet pop sound which sounds less like classic J-pop than the likes of Arai Akino, but much more gentle than Utada Hikaru. Tunes that really stuck out to me were the two openers “Private Laughter” and “Ocean”. Overall, Even So is a nice, happy album that would be a great thing to listen to at the end of a stressful day.